The program is being launched in conjunction with 10 partners: Confluent, Couchbase, FileZilla, InfluxData, MariaDB, Minio, MongoDB Nextcloud, Pydio and Zenko. 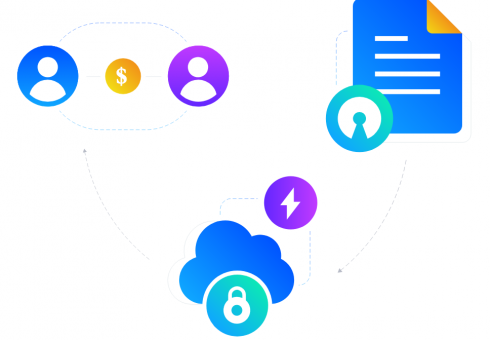 Revenue is earned every time end-users store data on the Storj platform. It can be earned through new user referrals or incremental cloud storage use. In addition, program partners will get access to the company’s V3 Storj network that entered private alpha this week.